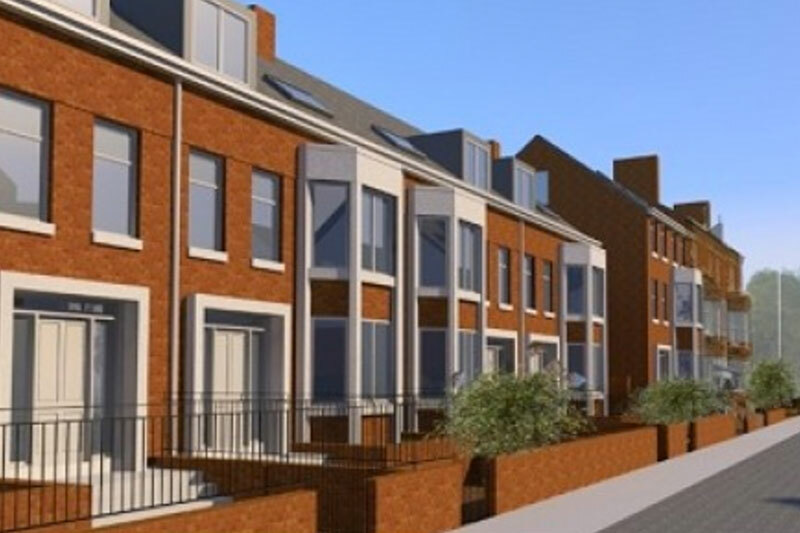 Mason Clark Associates provided comprehensive structural and civil engineering design work for Sycamore Place, a desirable residential project located near to the historic City Centre of York. 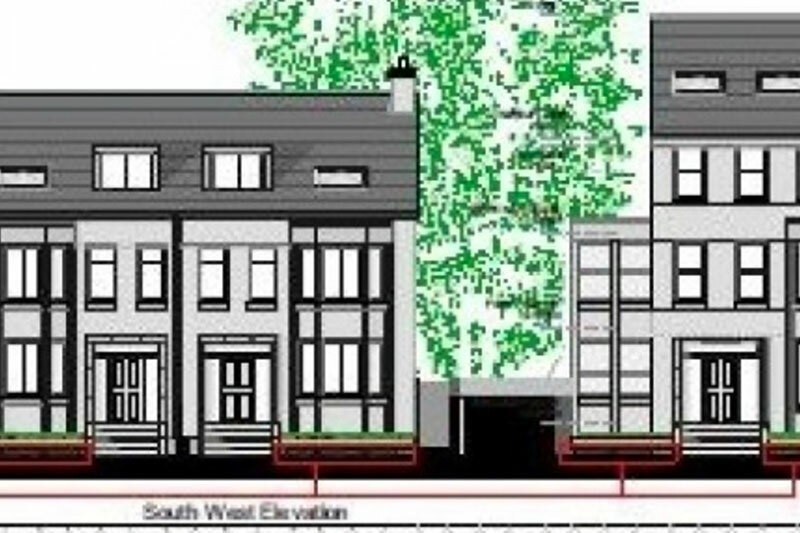 Within a conservation area, the development consists of one detached and four terraced townhouses created with a contemporary look, but respectful of the existing Victorian terrace. As there is existing archaeology on-site, foundations of the dwellings were designed in order to have the minimum of impact on these historic remains. We also designed and detailed flood protection and flood storage for the full extent of the site.